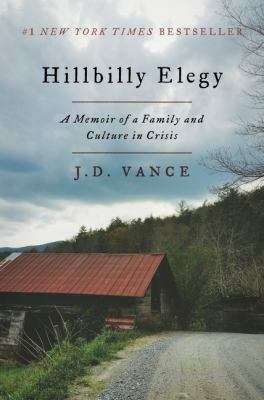 This month's book is Hillbilly Elegy by J. D. Vance. Copies of the book are generally available one month prior to the meeting and are located near the Reference Desk. Librarians will gladly assist you in locating audio, large print, or downloadable copies. For questions, please contact either Sarah Levinson at slevinson15@gmail.com or Ran Cronin at the library at rcronin@minlib.net or call 781-721-7171 ext 320.